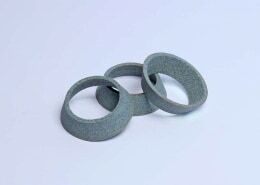 Our cup grinding wheels (grinding rings, cup wheels) are mainly used in tool and die making, i.e. for tool grinding. 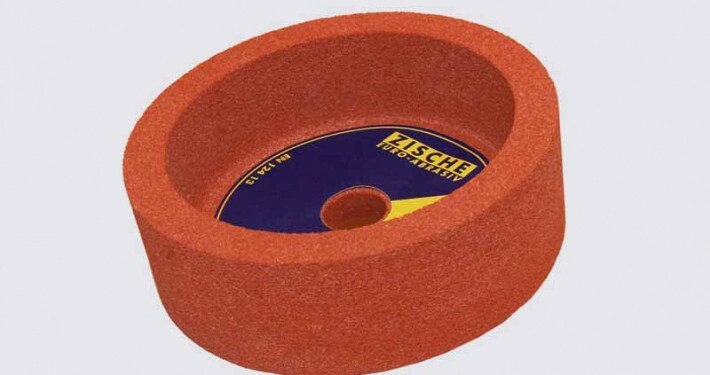 For the various machines, we have several grinding wheel types in our range of products that have been tried and tested for many years. Take advantage of our extensive experience with grinding tools for tool and die making, especially in the agricultural sector / in the field of agricultural grinding tools. They are used, for example, in burin grinding machines for grinding engraving and milling gravers or for grinding the faces and shanks of milling cutters, drills or reamers. 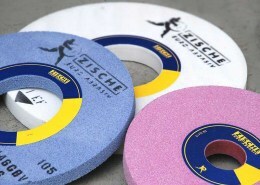 Further applications are grinding and sharpening of paper knives (e.g. in Göckel machines) or grinding and sharpening of mowing knives at special sharpening stations for loader wagon knives and mowing knives. 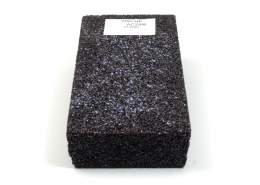 The various grinding stations work in dry or wet grinding. ARE YOU LOOKING FOR CUP GRINDING WHEELS? 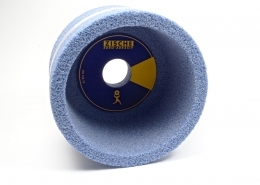 Are you looking for suitable cup grinding wheels for your application or do you have individual questions on the subject of grinding? Contact us now by phone, e-mail or contact form – we will be pleased to help you!